Google has forked out $17,500 to researchers for bugs fixes in Chrome 50, which addresses 20 security issues. 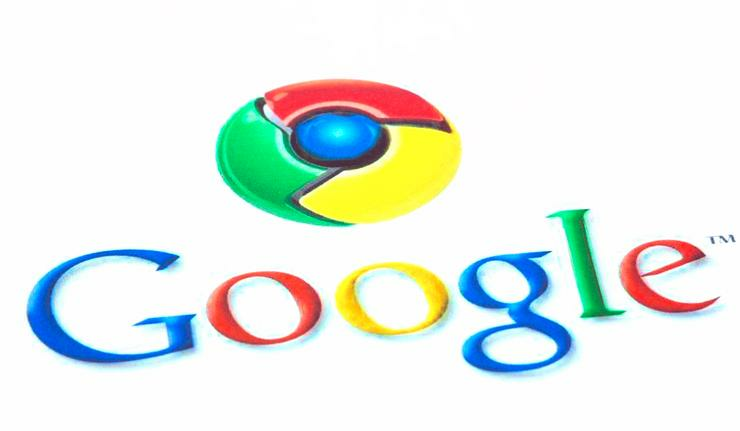 Chrome 50 arrived today for Windows, Mac and Linux machines with just eight bug rewards going to non-Google researchers out of a total of 20 security fixes. Each Chrome release means a huge number of machines across the globe will be updated in the coming days, thanks to its automatic update mechanism. Chrome has at least one billion users and is, based on its growth relative to Internet Explorer over the past year, on track to becoming the world’s most widely-used desktop browser in 2016. According to Google’s release notes there are no critical bugs in this update. The most serious of the bugs revealed today is a high severity universal cross-site scripting flaw in extension bindings, which Google awarded an anonymous reporter $7500 for. There were also five medium severity bugs fixed in this update, four of which qualified for cash awards between $1,500 and $500, as well as one low security bug awarded $500. Google also fixed a number of bugs through its own internal efforts. Google may however add more awards at a later date after all bugs have been reviewed by its reward panel. Feature-wise, Google should release more details about Chrome 50 in the coming days and weeks. It revealed in the Chrome 50 beta that push notifications would get a number of enhancements that benefit developers. The beta also ended support for "fallbacks" in the encryption protocol Transport Layer Security (TLS). Fallbacks were to support servers that connect over versions of TLS older than the most current and only secure version, TLS 1.2. Google removed the fallback for TLS predecessor SSL 3.0 in 2014 following the POODLE bug, but not TLS 1.0 or TLS 1.1, which are known to be insecure. According to Google, insecure TLS version fallback is now removed in Chrome 50. Google says the fallback mechanism bypasses TLS's protection against downgrade attacks. “Attackers can force all sites (not just the buggy ones) to negotiate weaker versions, despite both client and server supporting newer, more secure protocol versions. This causes problems when attacks are found against old protocol versions, such as POODLE. FALLBACK_SCSV (RFC 7507) fixes this, but it requires both client and server support,” a Chromium engineer explained in February.